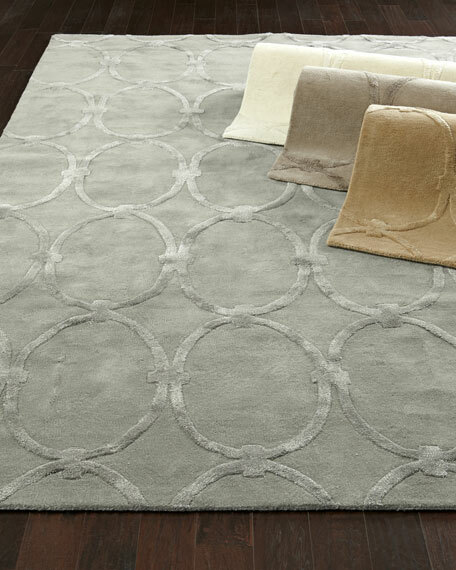 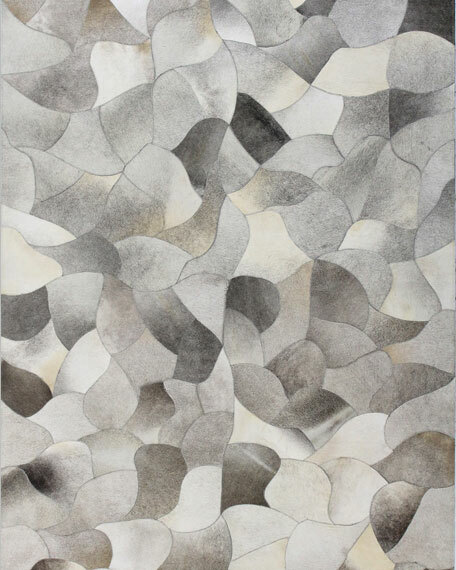 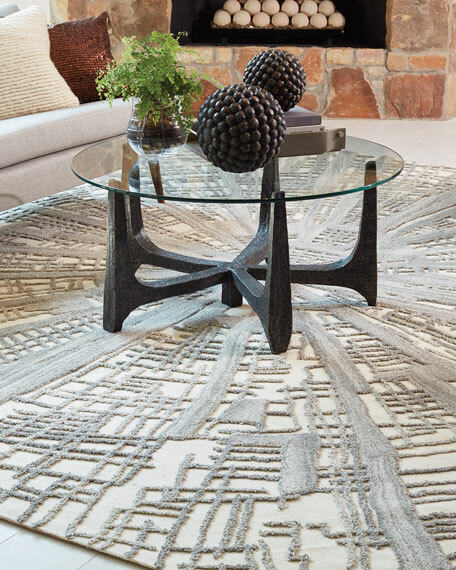 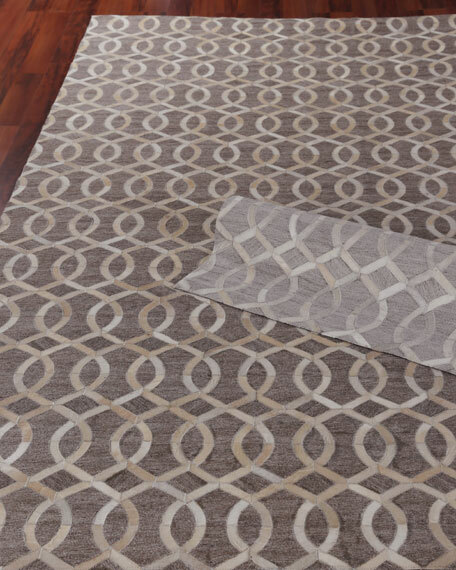 Made entirely of undyed 100% wool, this rug is hand-tufted using shades of ivory, natural and grey. 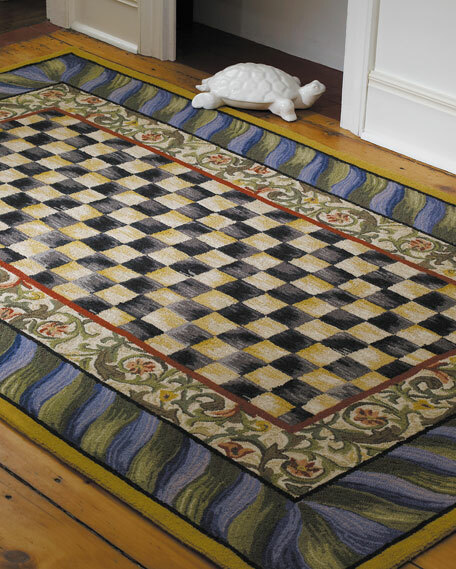 Some color variation is to be expected due to the slight color variation in the natural fibers. 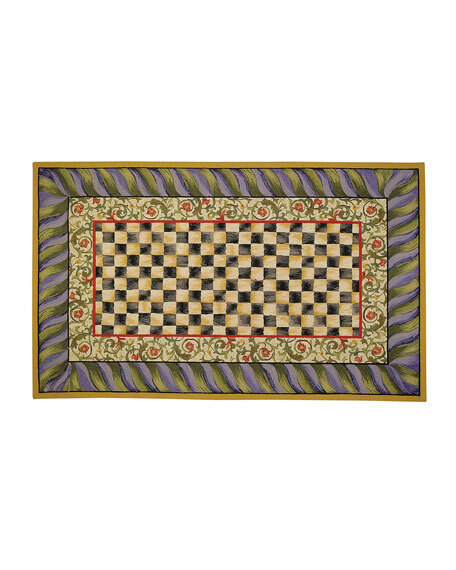 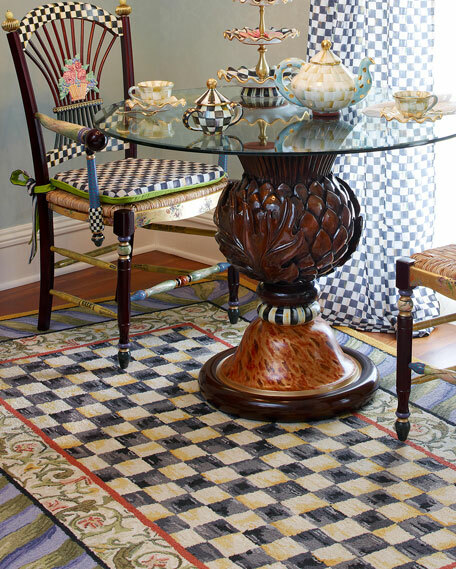 Handcrafted Karter patchwork hairhide rug.5' x 8'.Crafted of dyed hairhide (India).Premium hand stitching.Felt backing.Size is approximate.Imported.